Firefox OS App Days: It's a Wrap! 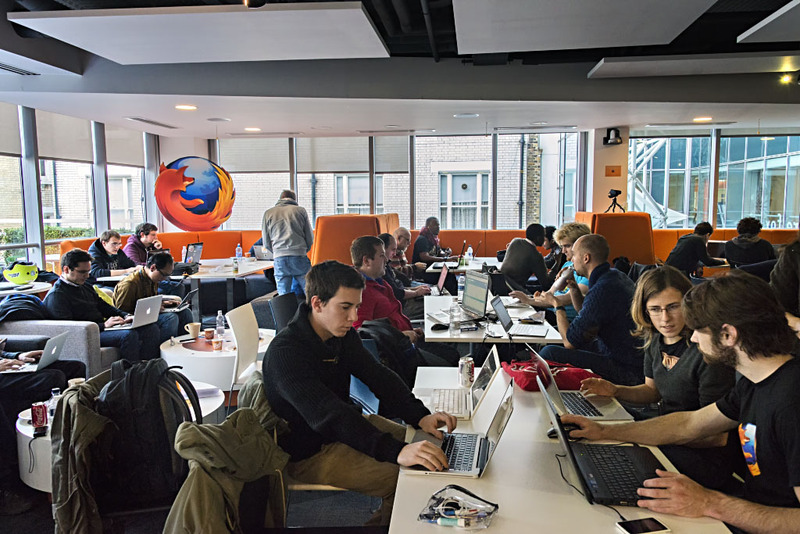 Over the last few weeks, Mozilla sponsored a worldwide series of hack days for developers to learn about creating apps for Firefox OS. Dubbed “Firefox OS App Days,” the events took place in more than 25 locales around the world, starting on 19 January in Mountain View, California and ending on 2 February in Berlin, Germany. The events were organized with the support of our Mozilla Reps, the Mozilla community and Firefox OS partners Telefonica and Deutsche Telekom in Africa, Asia, Europe, New Zealand, as well as North and South America. Our goals were to educate developers around the world about Firefox OS and open web apps and inspire them to start building apps for the Firefox Marketplace. In addition to apps, we saw over two million impressions of the #firefoxosappdays hashtag on Twitter, and hundreds of photos from the events were posted on Flickr, Facebook and other social media sites. Thanks to everyone who participated in the App Days, and if you haven’t submitted your app to the Marketplace yet, please do so as soon as you can. If you have a website or github repo hosting your app or a post about your App Day experience, please add your links to the comments below. We’d love to hear from you and check out your apps in progress. If you missed the events, or there wasn’t one in your area, stay tuned — our Mozilla Reps team plans to enable more in the near future. And if you are just hearing about Firefox OS, and want to get started developing apps on your own, the Developer Hub, the Hacks Blog and the Mozilla Developer Network are excellent places to start. To stay in touch with upcoming App Days, developer phone releases, and app development news, subscribe to our monthly Firefox Apps & Hacks newsletter. Mark is the former SVP of Engineering at Actuate, a public company in the Business Intelligence space. He is co-founder of the BIRT open source project at the Eclipse Foundation, and is the author of six crime novels set in the Silicon Valley. Thanks for pointing these out Vineel. 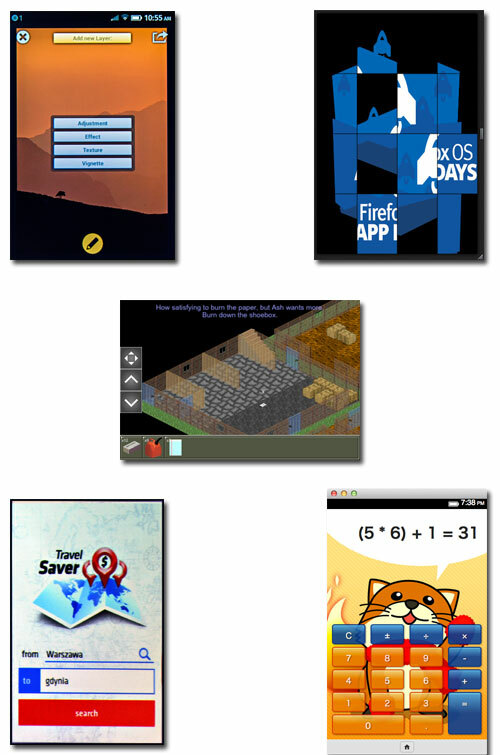 Pls post your local favorites or personal picks of the Apps you saw at FirefoxOSAppDays. Thanks to everyone who helped make them great! I will definitely stay in touch for the upcoming OS App days. Thanks for the post! Thanks again for organising this! Had a terrific time there!